Our company holds vast experience in this domain and is involved in offering Power Controller. 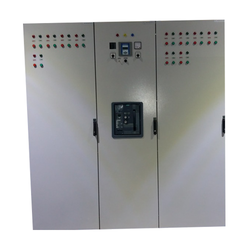 Power Factor Controllers are used for automatic reactive power compensation / power factor improvement through switched capacitor banks. - Relay ouput and transistor output( for dynamic PF control). - Single CT and Three CT sensing. 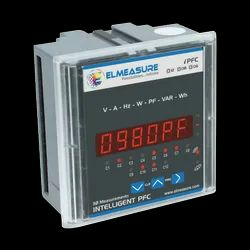 Shreem has designed PF controllers by continuous Research and market survey, the products is designed in such a way that it meets the diverse customer needs. - Microprocessor based intelligent auto switching control. - Automatic C/K and rated step adjustment. - Automatic CT polarity correction. - Display of power factor, current & total harmonic distortion ofcurrent.